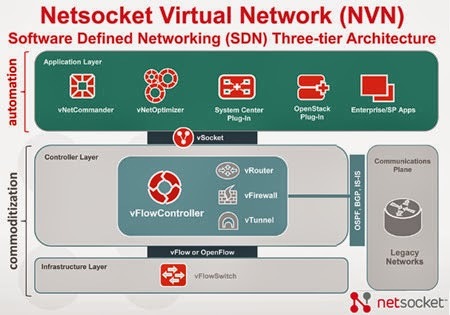 Netsocket introduced its Virtual Network solution for enterprise campuses and distributed office LAN and edge networking environments. Most SDN solutions target data center or metro networks. Netsocket's Enterprise Edition NVN vNetCommander orchestration application, which now commercially available, is comprised of a three-tier SDN architecture – providing end-to-end virtual networking, centralized orchestration and automation, and superior interoperability and integration with legacy routed networks as well as higher-level management systems such as Microsoft System Center. The Netsocket Virtual Network interconnects enterprise branches in just a few minutes, with no networking expertise required at the site. Its switching and routing components are automatically deployed and provisioned to each branch office using the centralized, intuitive network management application vNetCommander. The company said its web-based GUI, the vNetCommander, can handle automated deployment, installation, configuration and orchestration of virtualized networks all from a centralized console. 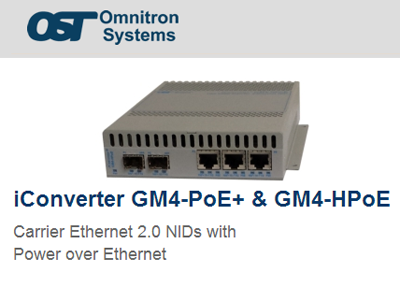 Omnitron Systems introduced a Carrier Ethernet (CE) 2.0 Network Interface Device that integrates up to 60W Power over Ethernet (PoE) to directly power small cell equipment. Omnitron said that by integrating CE 2.0 demarcation and PoE functions into a compact device, it can simplify small cell deployments by eliminating the need for power wiring to the cell or, alternatively, the usage of midspan power equipment. GM4-PoE NIDs are available in two PoE basic models; GM4-PoE+ and GM4-HPoE. Both models support the 802.3af PoE (15.4W) and 802.3at PoE+ (25.5W) standards per port, while the GM4-HPoE models also provide up to 60W of power per port. The GM4-PoE NIDs are available with full PoE power on up to four RJ-45 ports, and feature up to two SFP fiber ports that support G.8032 Ethernet Ring Protection Switching to enable resilient ring configurations. 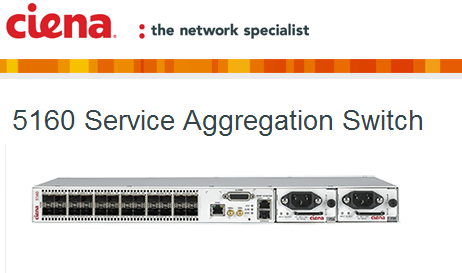 Ciena announced new packet networking solutions for supporting 10 Gigabit Ethernet (GbE) services. Ciena’s new 5160 and 5142 Service Aggregation Switches are small form-factor platforms that enable efficient delivery and aggregation of large quantities of data at speeds of 1GbE to 10GbE while meeting increasingly stringent SLAs. 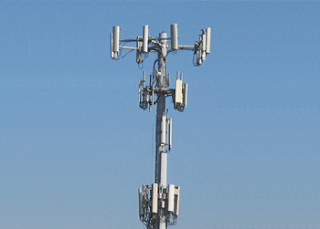 Key capabilities include: 10GbE service activation testing, extended temperature range support, full synchronization support, and greatly reduced power and space footprint. Ciena said its new E-Suite platforms are seamlessly integrated with the latest packet capabilities on the widely deployed 6500 Packet-Optical Platform and leverage the field-proven, full-featured Service-Aware Operating System (SAOS) provided by Ciena’s existing portfolio of packet networking and converged packet optical solutions. 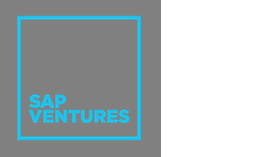 SAP Ventures, the independent venture capital firm affiliated with SAP AG, has raised more than US$650 million for a new direct investment fund, SAP Ventures Fund II. The company has raised a further US$405 million for its SAP HANA Real Time Fund, which invests in early stage VC funds. Inclusive of SAP Ventures Fund I, a US$353 million direct investment fund launched in 2011, the firm's total assets under management increased to more than US$1.4 billion. SAP Ventures noted its record results this year: 12 initial public offering (IPO) and merger and acquisition (M&A) events to date in 2013. Five of its portfolio companies went public, including Control 4, Just Dial, Marin Software, Tremor Video and Violin Memory. Seven of its portfolio companies were acquired, including Aepona, Apriso, Datria, ExactTarget, Ignite, ScaleIO and Voxeo. "SAP Ventures is an integral partner of the innovation drive and intellectual renewal happening at SAP. They are helping us build a broader ecosystem that includes some of the most innovative founders, developers and venture capitalists," said Dr. Vishal Sikka, member of the Executive Board of SAP AG. "I have been a big supporter of SAP Ventures over the years. We are proud of our commitment to their newest fund and I look forward to supporting them on their journey." 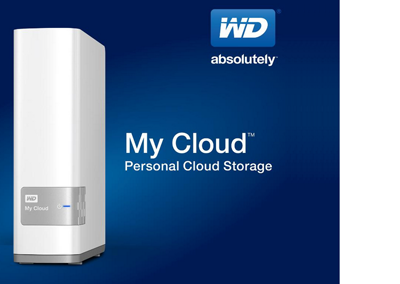 WD introduced a new family of "My Cloud" personal cloud drives that provide consumers with multiple terabytes of digital content storage that is accessible to friends and family over the web and can be integrated with major public cloud services, including Dropbox, SkyDrive and Google Drive. WD is positioning its My Cloud as a solution for users to organize, centralize and secure the digital content from all of their computers and mobile devices. The HDD, which is available in 2 TB, 3 TB, and 4 TB capacities, connects via USB 3.0 to serve as a digital hub for the home network. The average household will own approximately 3.3 terabytes (TB) of digital content by 2016, according to research from Gartner. WD believes that automated software will be key to connecting, sharing, syncing, and backing-up digital content from all the smartphones, tablets and computers in the home. A two drive and four drive My Cloud configuration will be available in the future. "Bluetooth Smart is a foundation technology for the Alliance for Wireless Power," said Dr. Kamil A. Grajski, president of the A4WP. "By combining Bluetooth Smart with magnetic resonant wireless power transfer technology, the A4WP delivers a next-generation user experience that features one charging station to many simultaneous devices, freedom of placement on tabletops, desktops and automotive environments, and charging solutions that scale seamlessly from wireless headsets to smartphones, to tablets and laptops." 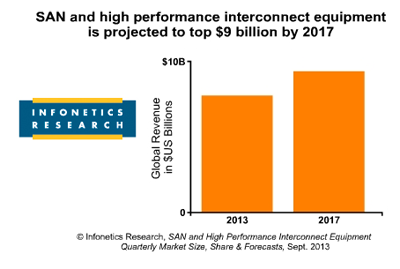 The global SAN equipment market, including Fibre Channel switches and iSCSI and Fibre Channel host bus adapters, totaled $631 million in 2Q13, an increase of 4% from 1Q13, but a decline of 8% from the year-ago quarter (2Q12), according to a new report from Infonetics. One of the biggest trends is the ramp in 16 Fibre Channel. "Cisco's 16G Fibre Channel ports are finally hitting the market, and we believe its customers' pent-up demand for Fibre Channel inter-switch connection will help push 16G revenue past 8G by the end of 2013," predicts Michael Howard, Infonetics Research's co-founder and principal analyst for carrier networks. "Meanwhile, Brocade, which enjoyed a similar jump start when it came to market with 16G Fibre Channel in 2011, is settling in for the longer-term 16G replacement of 8G as the speed of choice." Cliff Grossner, directing analyst for data center and cloud at Infonetics, adds: "We're forecasting 16G Fibre Channel switch revenue to grow at a 46% compound annual growth rate (CAGR) from 2013 to 2017." RAD is the latest company to join the Cyan Blue Orbit ecosystem of partners focused on multi-vendor SDN and network functions virtualization (NFV) applications. 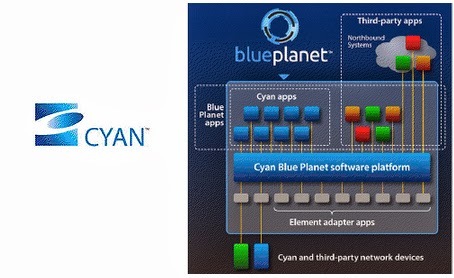 RAD’s joining of Blue Orbit follows the recent completion by Cyan of end-to-end Ethernet services provisioning and "one-click OAM" as well as alarms and topology support for the RAD ETX-2. This integration enables network operators to have visibility and management of RAD platforms through Cyan’s Blue Planet SDN Platform. Samsung Electronics introduced a high-performing solid state drive (SSD) for VMware Virtual SANs, which allows customers to pool server disks and flash resources to create a resilient, high-performance and dynamic shared storage solution for virtual machines. The SM1625 SSD, Samsung’s first dual-ported SAS SSD with densities of up to 800 GBs, has been certified for VMware Virtual SAN for use in data centers and other enterprise applications. The newly certified SAS SM1625 enterprise storage, which is produced using 20 nanometer (nm) class technology, can read data sequentially at 950 MB/s (megabytes per second). In addition, the SM1625 has a random read speed of 120,000 IOPS (inputs/outputs per second). Further, it can handle up to 10 drive writes per day, an endurance rate that covers a typical warranty period for its full five years.